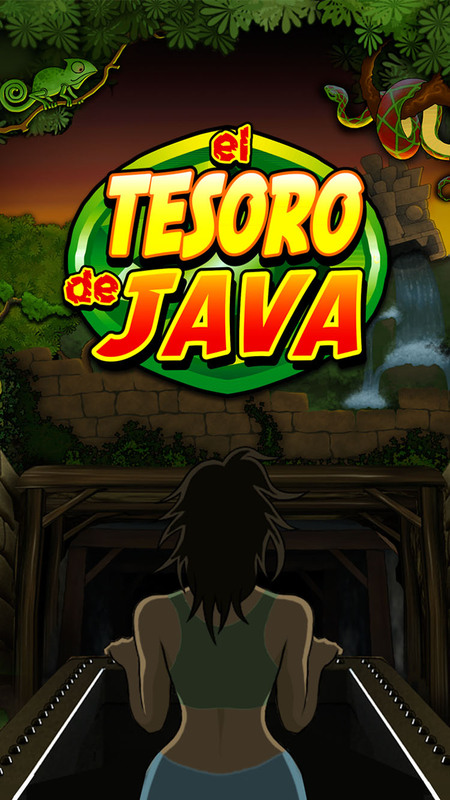 Tesoro de Java is waiting for you deep inside the ruins. 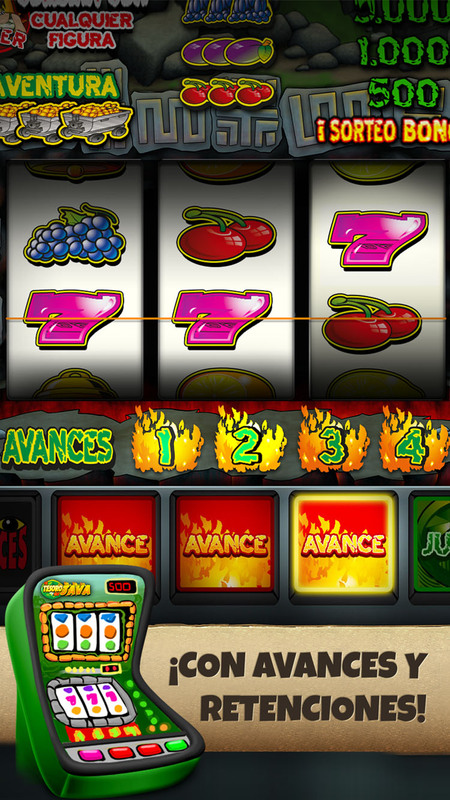 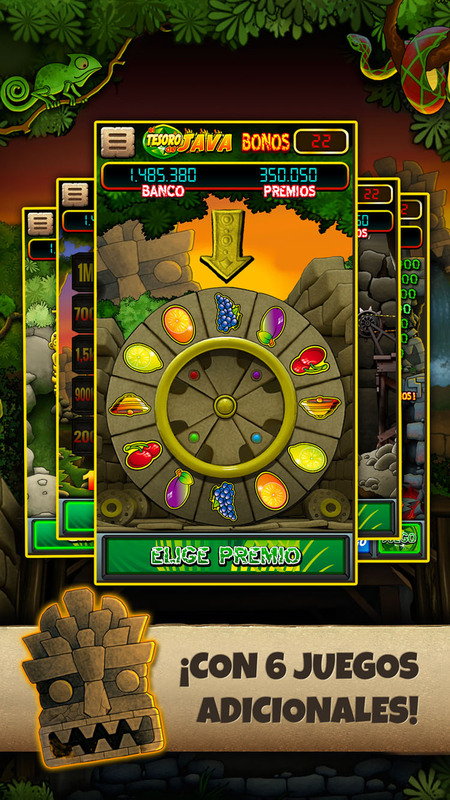 Prepare to live an authentic adventure in the double rollers game, get exciting advances and their mythical minigames. 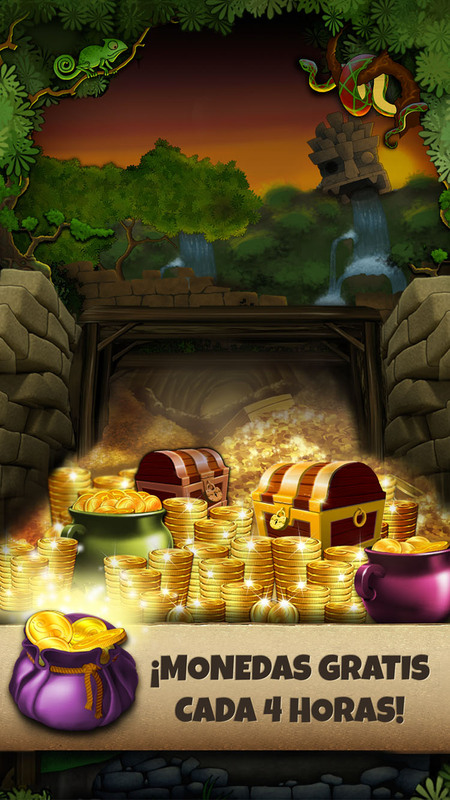 Are you ready to discover the mysteries that hide in the ruins? 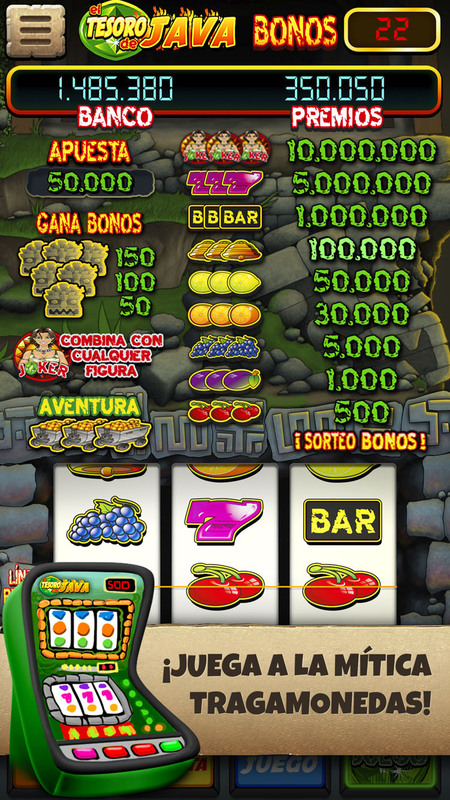 Come on, play with us and win the colossal fortune of Tesoro de Java.